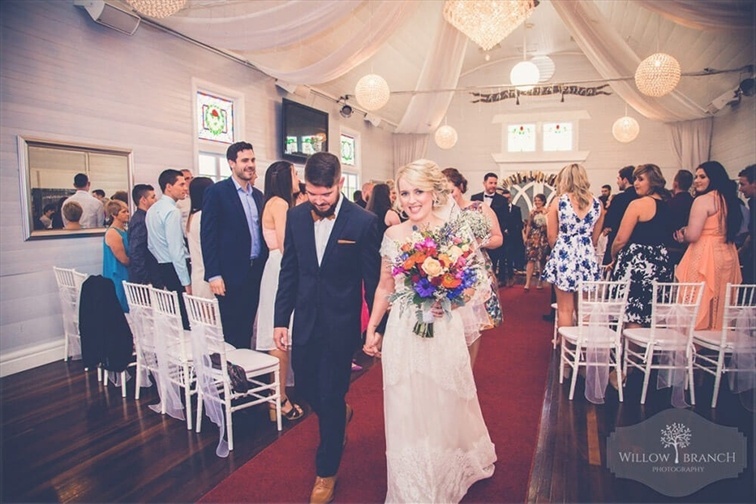 Congratulations on your engagement from Darling St Chapel ! 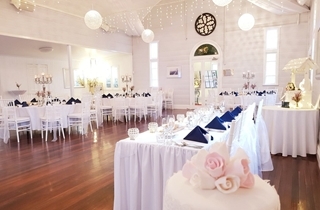 You may already know exactly how you envisage your wedding/function: if so tell us and we will arrange it for you. 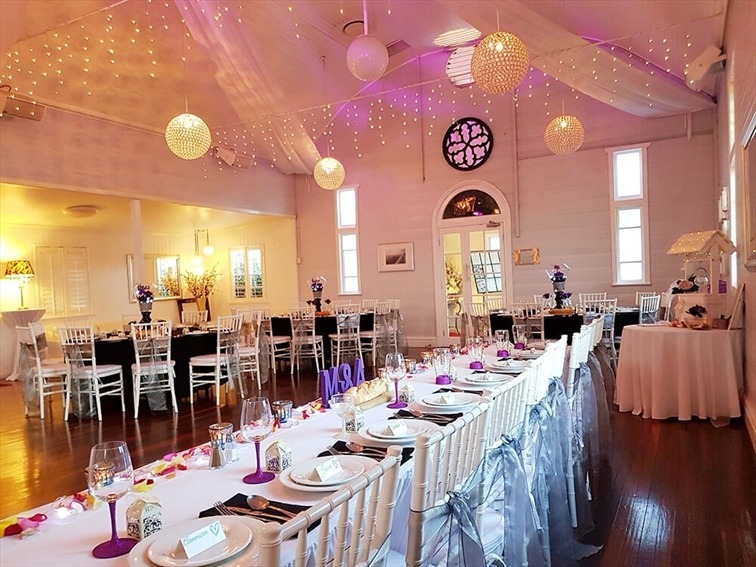 However, if like most people, you don’t know where to begin, we will guide you through the decisions, to create your own special day. 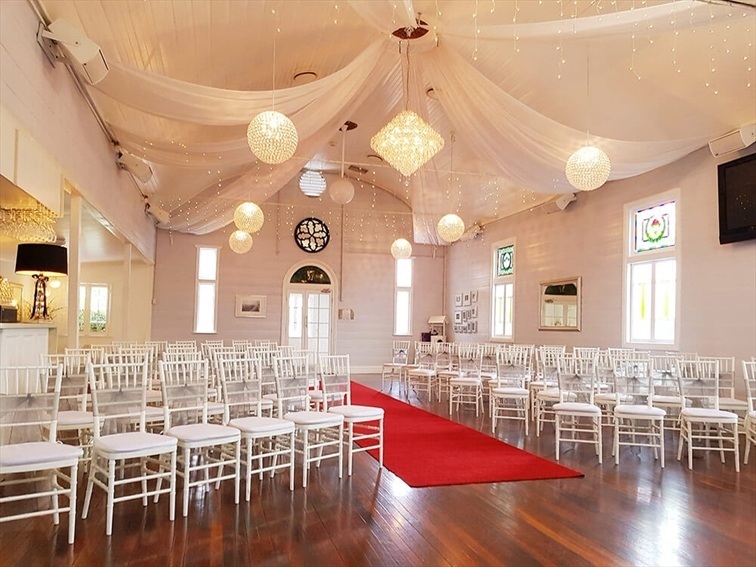 Your wedding will be the most memorable day of your life, Darling St Chapel will look after your every need leaving you free to relax and enjoy your day. 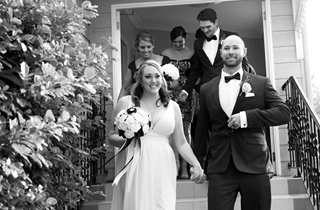 Our personalised and comprehensive package options are designed to eliminate all of the hassle associated with planning your wedding. 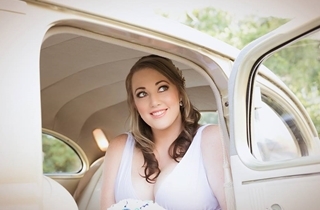 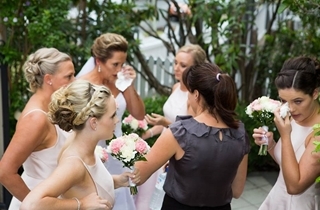 Our packages help make your special day trouble free. 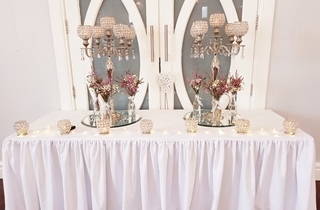 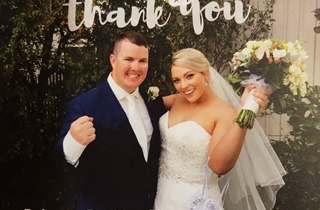 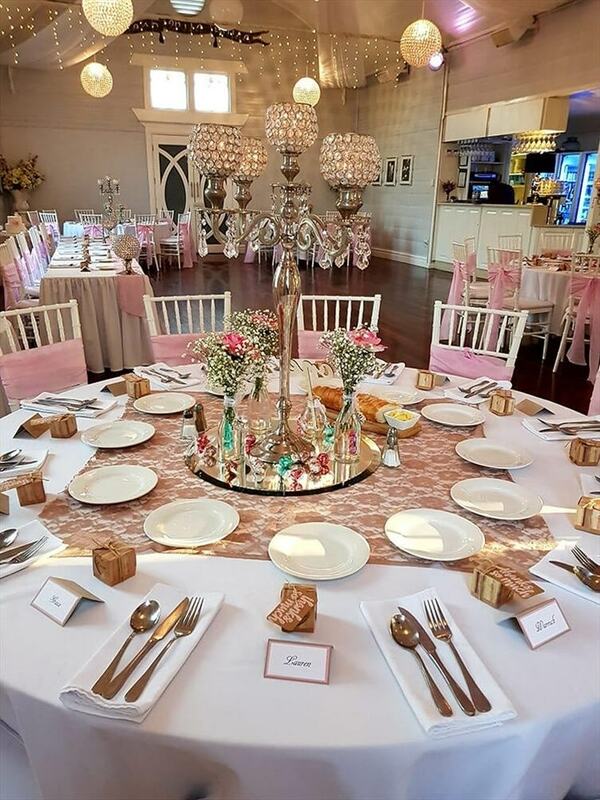 The services we offer include: * Choice of marriage celebrants * Cake designer * Extensive menu choices from our buffet or alternate drop options * In-house professional disc jockey and sound system * Complete event theming including elegant table centrepieces, tiffany wedding chairs, choice of bow colours included in all packages * BYO policy with no corkage charges. 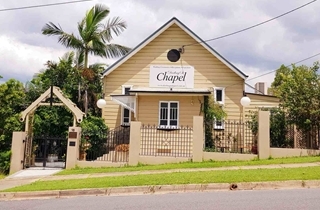 All of these services combined with our friendly professional team make the Darling St Chapel your ideal and affordable venue. 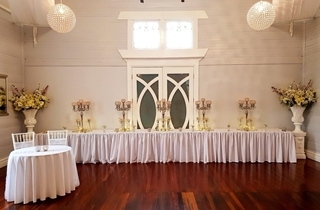 The Darling St Chapel can be transformed into your ideal wedding ceremony and reception venue. 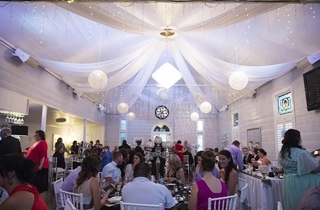 We can comfortably accommodate 100 seated guests and up to 120 for cocktail functions. 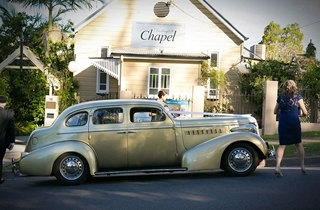 The Darling St Chapel is uniquely BYO, providing substantial savings for your wedding event. 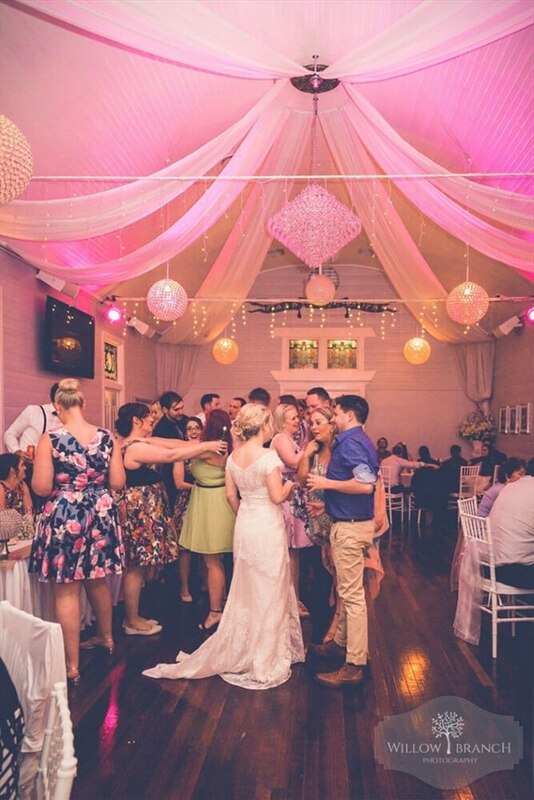 We are equipped with our own disco/dance floor lighting and Karaoke Hire, ensuring your wedding is a hit. 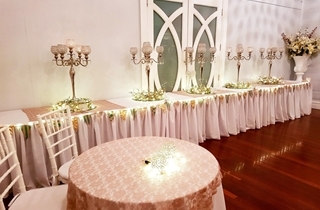 We can help to make your special day a celebration to remember forever. 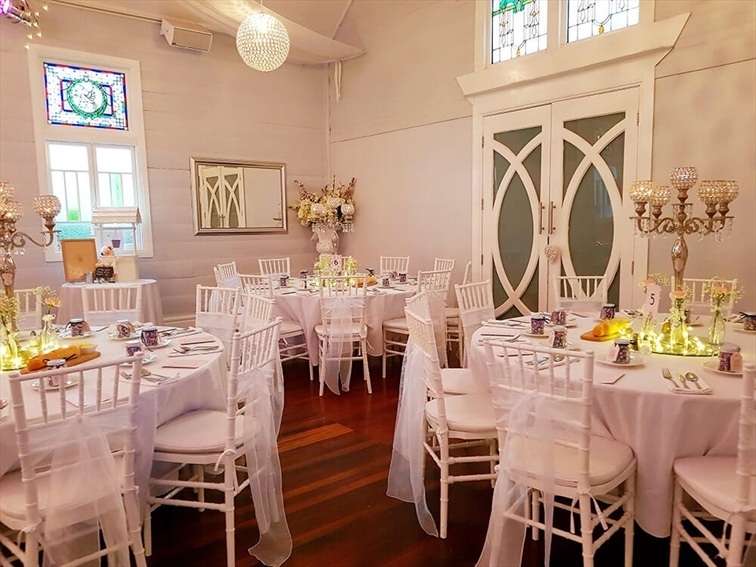 When you book your function at the Darling St Chapel we will look after your every need leaving you free to relax and enjoy your happy day. 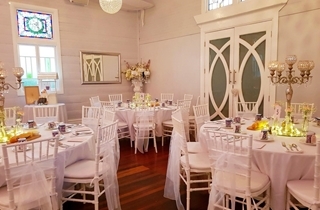 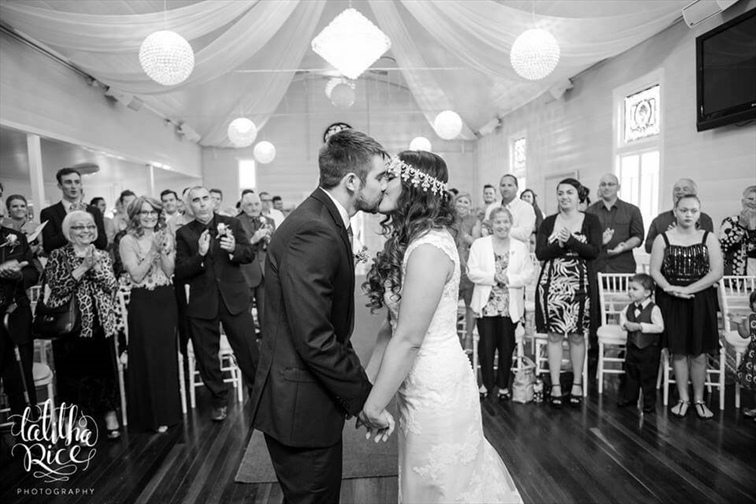 Darling St Chapel has extensive inclusive package options for your choice. 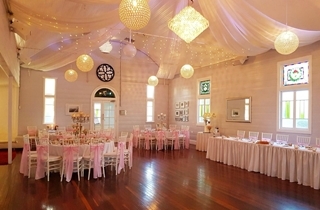 Right from the start you will find our packages affordable, inclusive and easy for you to navigate. 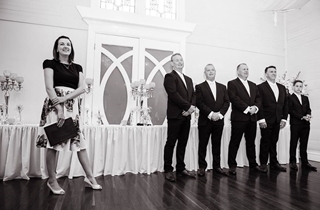 Our function co-ordinator will tailor your package to suit your needs and requirements, Pricing ranges from as llittle as $45 per person for our High Tea option to our fully incorporated Ultimate package of $110 per person. 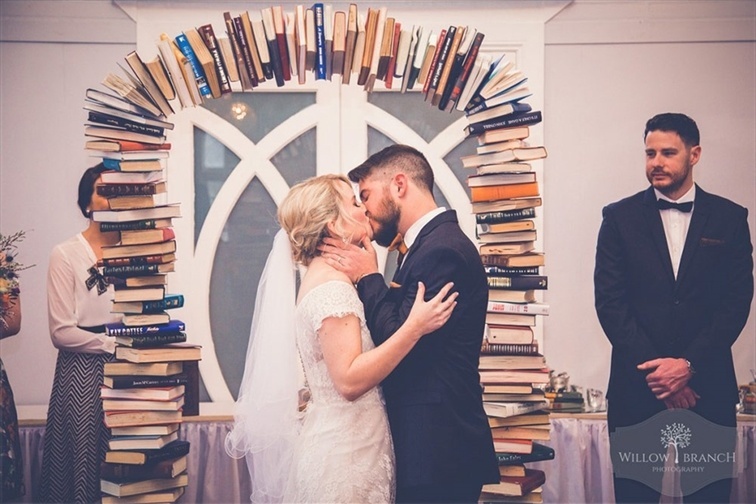 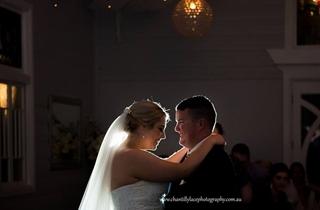 Once you book your wedding with us, you will be dealing with the same coordinator from Inception to fruition to make sure your day is exactly as you envisaged.